Origin Native to Mediterranean region. It grows well on Mediterranean climate. 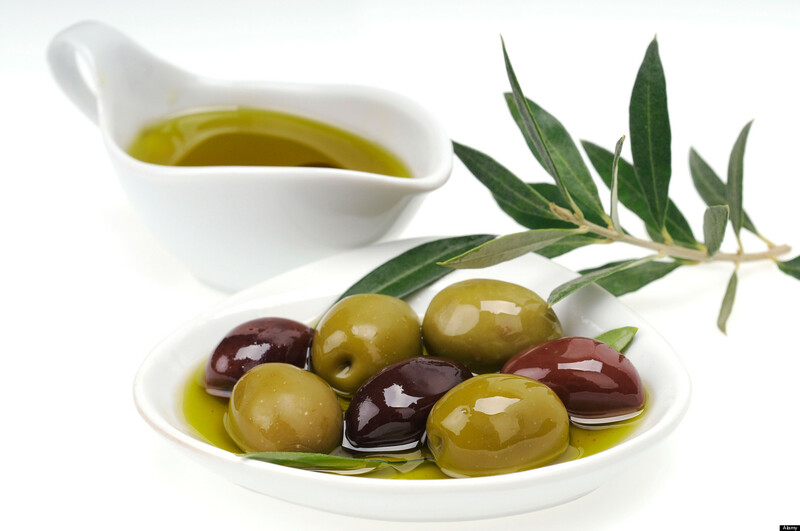 Greece, Italy, Spain and other Mediterranean countries are the top producers of olive. 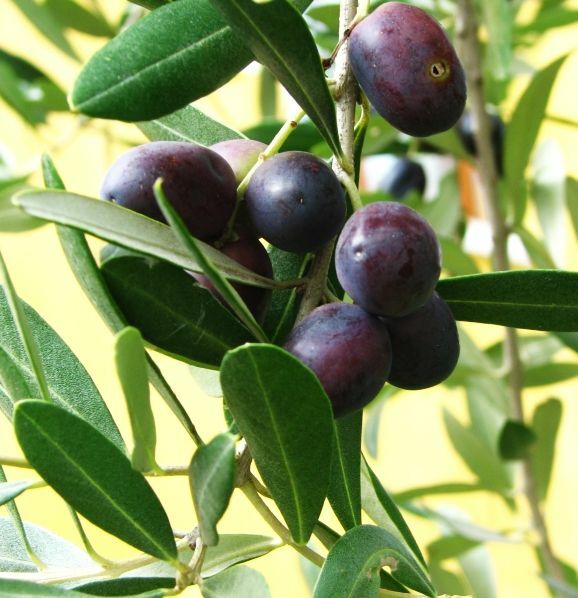 Olive oil is extracted from the ripe olive fruits. The oil is pale yellow in color having a greenish tint that depends on the ratio of chlorophyll to carotene. It has high esters of oleic acid that forms about 80% of total fatty acid content. Saturated palmitic acid and linoleic acid forms the balance of fatty acid content. This oil has 200 chemical compounds including beta carotene, tocopherols, pigments, phytosterols, flavonoids, terpenic acids and phenolic compounds. This oil is used for cooking purposes in salad dressing and frying. It is used in pharmaceuticals, cosmetics and soaps. Spain is considered to be the highest producer of Olive oil, second is Italy and third is Greece. 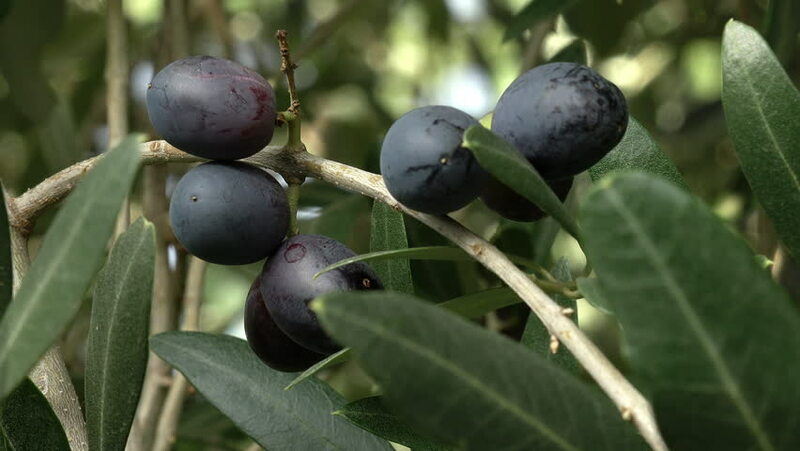 Other common names are: Acide Gras Insaturé, Extra Virgin Olive Oil, Common Olive, Feuille d’Olivier, Huile d’Assaisonnement, Green Olive, Huile d’Olive Vierge, Jaitun, Huile d’Olive Extra Vierge, Manzanilla Olive Fruit, Oleae europaea, Oleae Folium, Olive Fruit, Olivae Oleum, Olive Leaf, Olive Fruit Pulp, Olive Oil, Olives, Olive Pulp, Olivo, Pulpe d’Olive, Omega-9 Fatty Acids, Salad Oil, Unsaturated Fatty Acid, Sweet Oil and Virgin Olive Oil. Native to Mediterranean region. It grows well on Mediterranean climate. 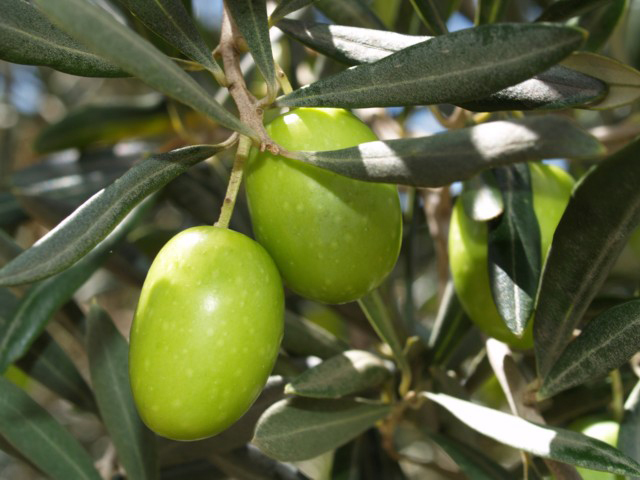 Greece, Italy, Spain and other Mediterranean countries are the top producers of olive. 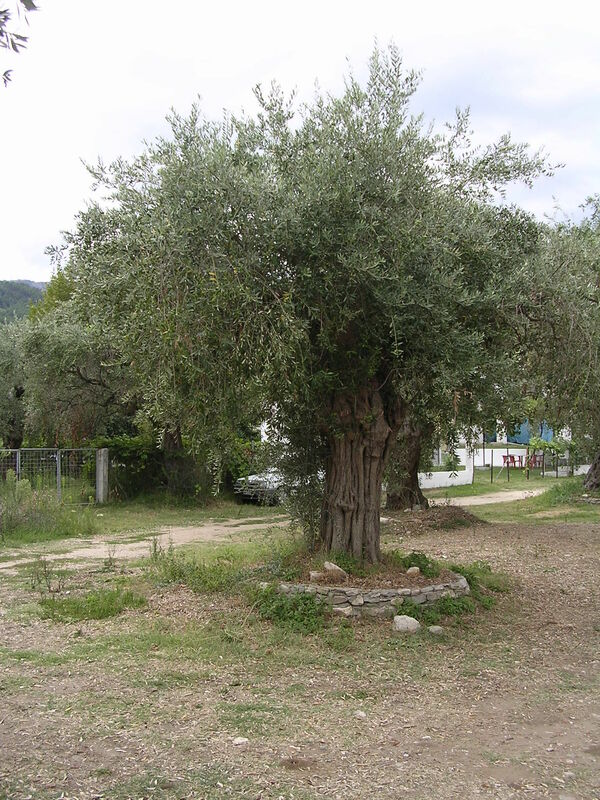 The record shows that the tree of Olive has been recorded to 17th century. Olive oil was used from 1304 and 1237 BC by Ramses II, Egyptian ruler for treating ailments. The history of populations is associated with the populations of the Mediterranean Sea before 6000 years. 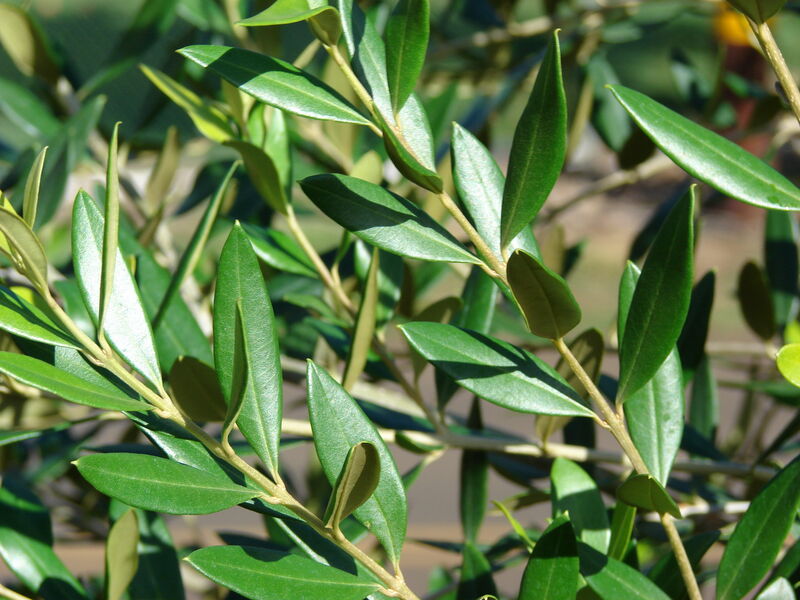 In the Middle East, Olive was grown for the productions of medications and ointments. The culture of making olive oil was spread by Phoenicians, Egyptians, Jews, Babylonians, Romans and Greeks. They contribute the development of processing, harvesting and storage techniques. 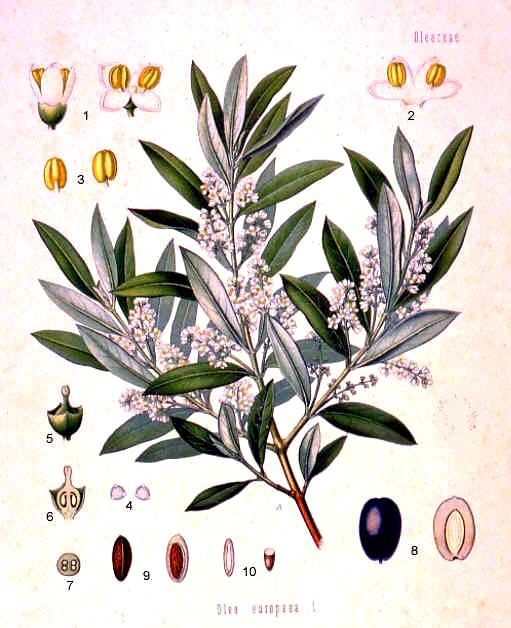 Olive oil became vital for Greeks for their culture and economy. Romans were that oil that make known olive trees to the world and began to grow olive trees to the conquered regions. The olive trees were marked as the beginning of dark age by the fall of empire that lasted until Middle Ages. 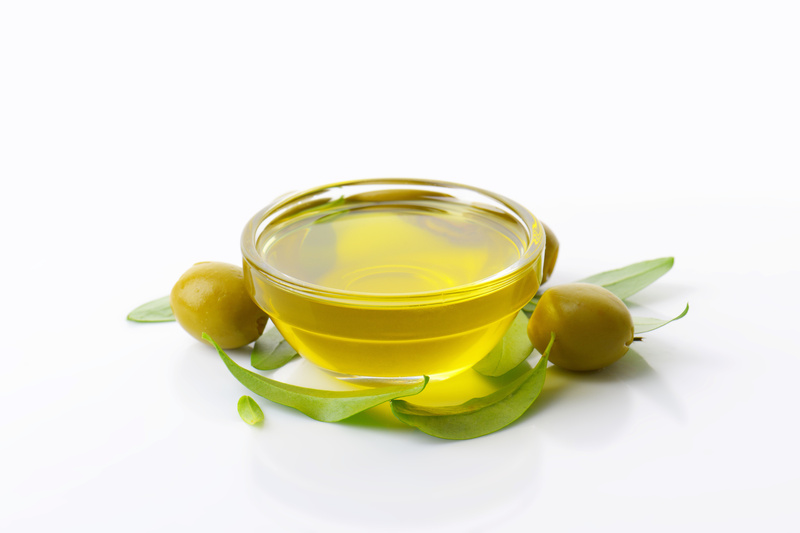 In 1100 AD, Olive oil was used as a good alternative for animal fats. Franciscan missionaries brought olive oil in 1700 to America where it was highly imported and boosted by the demand of Greek and Italian immigrants. One tablespoon measuring 13.5 grams provides 119 calories and 13.58 g of lipid fat. 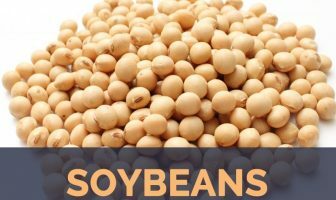 It also contains minerals such as 0.08 mg of Iron and Vitamins such as 1.94 mg of Vitamin E, 0.01 mg of beta tocopherol, 0.11 mg of gamma tocopherol, 8.1 µg of Vitamin K along with 1.864 g of total saturated fatty acids, 9.85 g of total monounsaturated fatty acids and 1.421 g of total polyunsaturated fatty acids. This oil is made from fresh olives that are extracted from the fruit with the use of mechanical means. The oil is extracted with the use of cold pressed method. In this oil, no solvents are used and oils from seeds, pomace and nuts are not added. This oil is unrefined having the highest quality of olive oil. 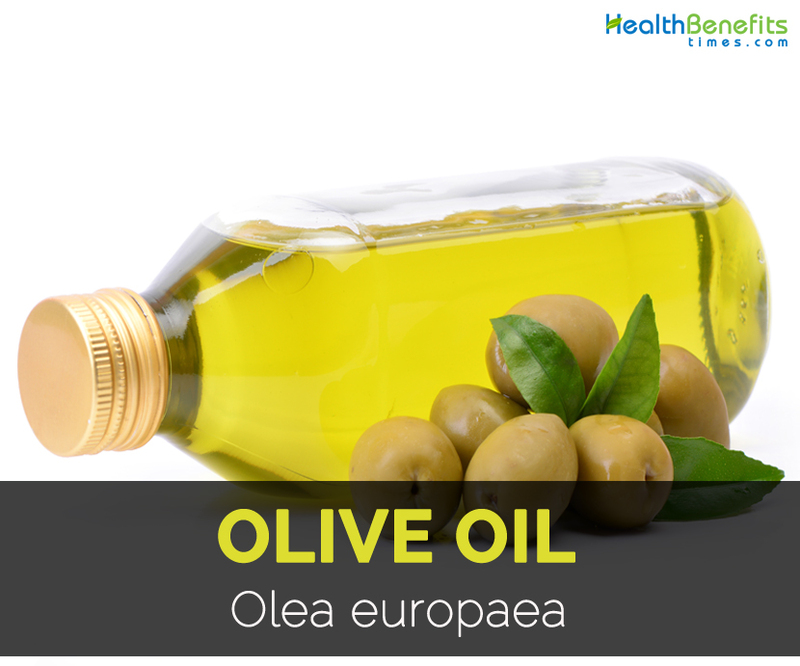 It possesses more true olive taste and contains low content of oleic acid in comparison to other olive oils. It has more natural minerals and vitamins. This oil is not treated with chemicals and altered with temperature. The oil is golden to green in color containing about 1% of oleic acid only. It has light peppery finish and distinct flavor. It has low smoking point and burns at lower temperature. It is useful for cold dishes, dips, dressing, dipping bread, baking as well as cooking. This oil also goes through the similar process of extra virgin oil. This oil is non-refined as well that means no heat and chemicals have been used to extract oil from the olive fruit. It maintains taste of olive and purity. In comparison to extra virgin olive oil, it has high content of oleic acid. It possess less intense flavor in comparison to extra virgin olive oil. It is the mix of refined and virgin olive oil. The oil is treated chemically for eliminating bad odors. When the stink is removed, it is blended with virgin olive oil. It has low quality and founded in cheap price. This oil goes further processing after the first pressing which makes it easier to heat without burning. It is useful for frying, grilling, roasting, baking and deep frying. This oil has neutral taste and high smoking point. Olive oil is loaded with various health benefits such as it treats breast, colon cancer, heart problems, diabetes, weight loss, high cholesterol, arthritis, metabolism, aging, digestion and cancer. 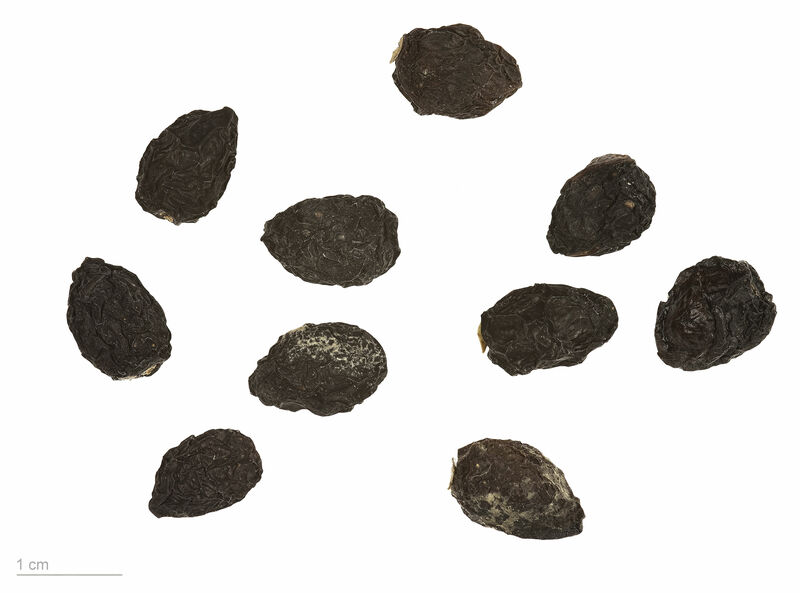 It is used as a vital ingredient in culinary preparations and also used for various medicinal uses. It lowers the level of bad cholesterol in blood due to the richness in monounsaturated fats. It has high content of antioxidants as well as oleic acid. Its moderate use helps to lower the chances of heart diseases. It is used for the prevention of stroke, heart attack, colorectal cancer, breast cancer, migraine headache and rheumatoid arthritis. It is used to treat constipation, high blood pressure, high cholesterol, blood vessel problems that is related with diabetes, arthritis, ear infections and gallbladder diseases. 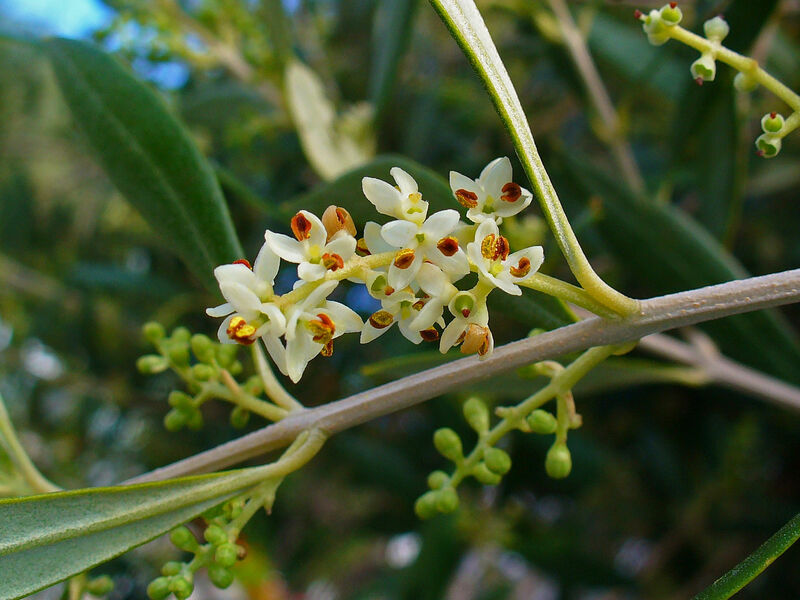 Olive oil is useful for the treatment of intestinal gas, jaundice and meteorism. It is used as the treatment for ear pain, wounds, lice, psoriasis, minor pains and also prevents UV rays damage. It is useful for treating insect bites, bee stings, fungal, bacterial infections and cancer. Apply the mixture of beeswax, honey and olive oil to treat eczema. Use olive oil for about 2 months to lower severity and frequency of migraine headaches. The intake of Olive oil lowers systolic blood pressure. It is useful for cholelithiasis and cholecystitis. In ancient Greece, it is used for massage, relieves muscle fatigue, prevents sports injuries and also eliminates buildup of lactic acid. 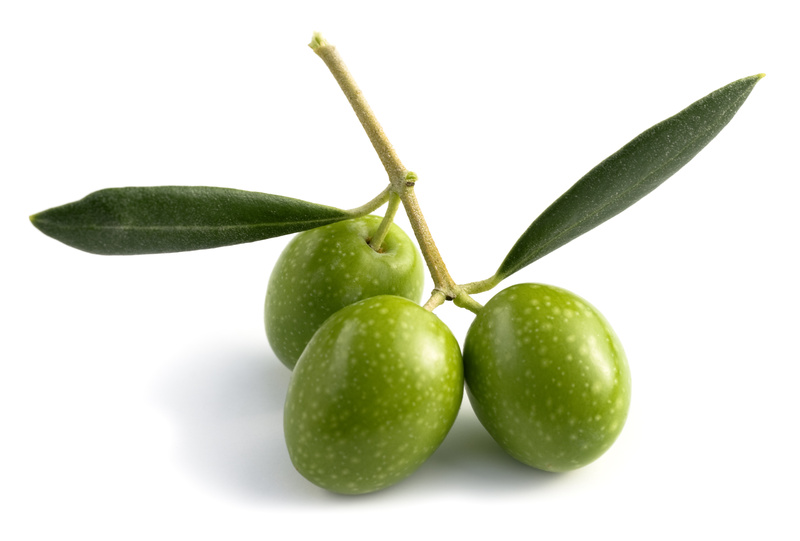 The application of olive oil is used for the prevention of stretch marks. It is used to assist weight loss, blood pressure, blood sugar, cancer, cholesterol, arthritis and cancer. Add one tbsp. of extra virgin olive oil to warm milk. Drink it when the stomach is empty. This helps to provide relief from constipation. It is used to clean ear wax. It is used to moisturize skin and improve elasticity of skin. Due to its antioxidants it counteracts free radicals and promotes healing process. It lowers wrinkles under eyes. Massage this oil to the scalp for treating dry and flakey scalp as well as dandruff. For split ends and frizzy hair, massage hair with lightly warmed olive oil. For dental health, swish olive oil in the mouth for about few minutes. Apply olive oil to the damaged and dry hair. Cover it with a shower cap and let it stay for 15-20 minutes in a hot shower. Then wash it. Rub olive oil to the dry skin areas such as feet, hand and body. It is used to eliminate lice from the hair. Do not use with diabetes medications because it might lower blood sugar. If used with medications for high blood pressure, it lowers blood pressure. This oil might slow down the blood clotting process. The excessive use of olive oil may cause mild diarrhea. Allergic symptoms are skin rashes and eczema. For topical use, it is better to perform a patch test. Consult the doctor immediately in case of allergic reaction. It may react with some medications. Do not apply it on cuts or wounds without the consultancy of health practitioner. Pregnant and lactating women should decrease its dosage. Its excessive use might increase the chances of acne and blackheads. Contact dermatitis, respiratory allergies and eczema might be experienced. High consumption of unprocessed olive oil increases the chances of obesity, atherosclerosis, stroke, heart attack, colon cancer and breast cancer. It increases the risk of body inflammation. It causes digestive problems and promote gastrointestinal problems such as diarrhea. It is used as salad or cooking oil. 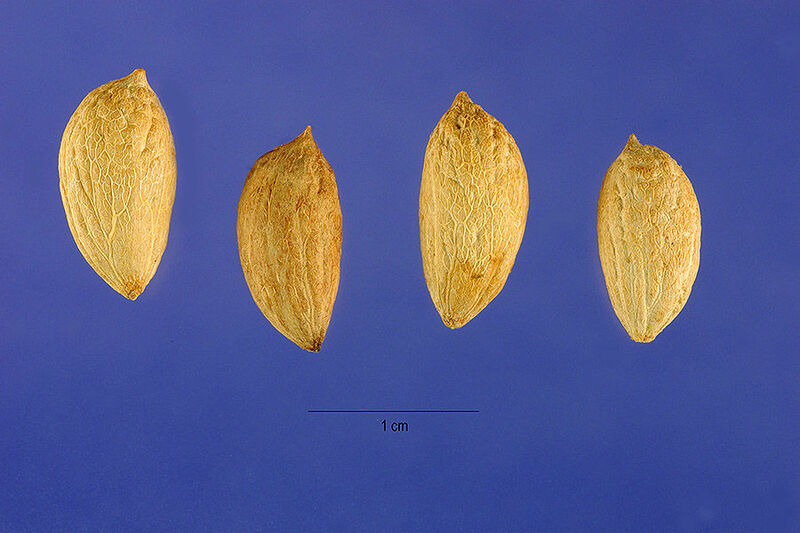 It is widely used in Mediterranean diet. It is used on vegetable dishes, sea food starters, red meats and emmer wheat soup. It is used for frying and sautéing purposes. Drizzle over steamed and baked vegetables. Puree extra virgin olive oil to minced garlic and cooked potatoes to makes it delicious. 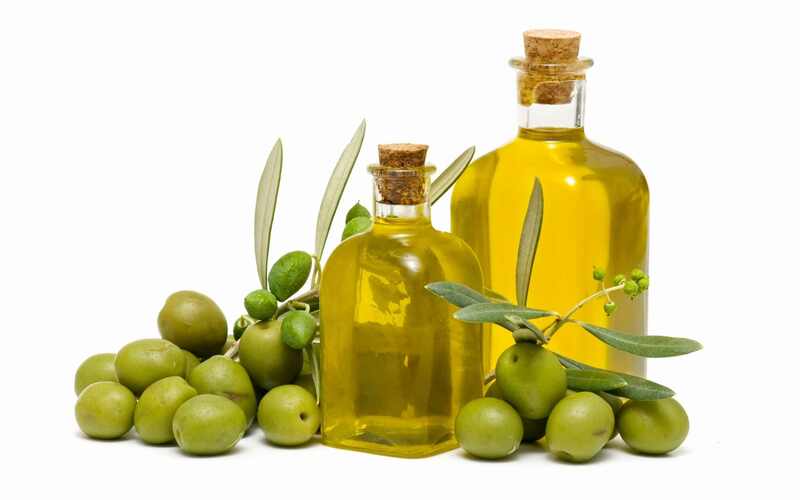 Olive oil is used in the preparation of soaps, ointments, cosmetics and liniments. Spain is known to be the largest producer of Olive oil which is followed by Italy and Greece. Apply olive oil with a use of damp cloth to the wood furniture. It cleans and makes it shine. It is used to clean waterproof leather boots, coats, belts etc. It is also used to provide shine to silverware and brass utensils. An olive tree could provide four liters of oil every year for about 100 years. Olive oil is extracted by pressing olives which is used for dressings, marinades, shallow frying and baking. The olives are cold pressed to extract oil.According to the varieties of olive, the color, character, aroma and flavor of the oil varies. 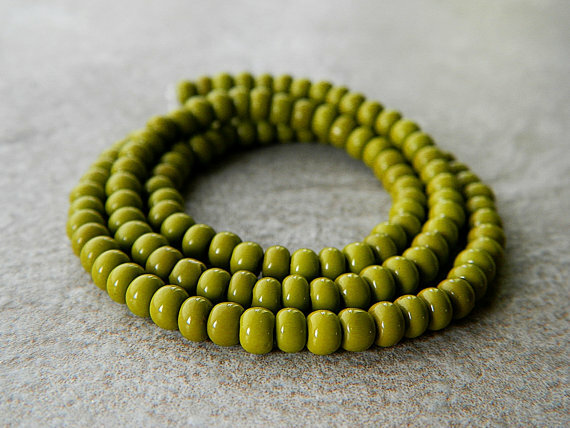 It is widely produced in Spain, France, Greece and Italy. This oil is used in medicines, cosmetics, soaps and cooking. Greece is the highest consumer of olive oil. Native Native to Mediterranean region. It grows well on Mediterranean climate. 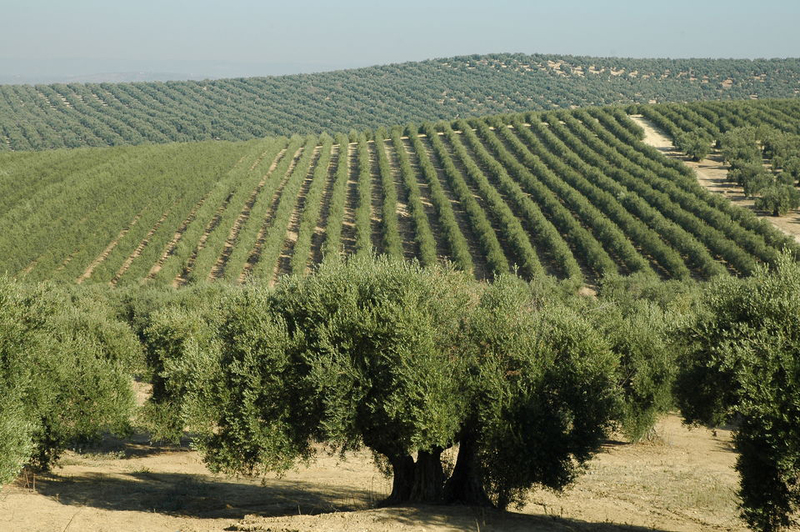 Greece, Italy, Spain and other Mediterranean countries are the top producers of olive.